Tech Nation Health is a weekly segment of the Tech Nation public radio program. 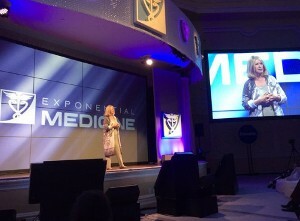 Hosted by Dr. Moira Gunn, its focus is to reimagine the future of health and healthcare with the emergence of new technologies and breakthrough science. 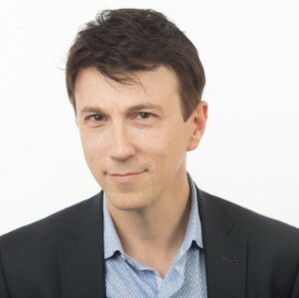 Chief Correspondent for Tech Nation Health is DR. DANIEL KRAFT, MD, a pediatric oncologist and the Founder and Chair of the annual Exponential Medicine conference.